Google has always been very strict with any malpractice with regard to link building. Google encourages webmasters to provide good quality content so that other websites will link to the websites. 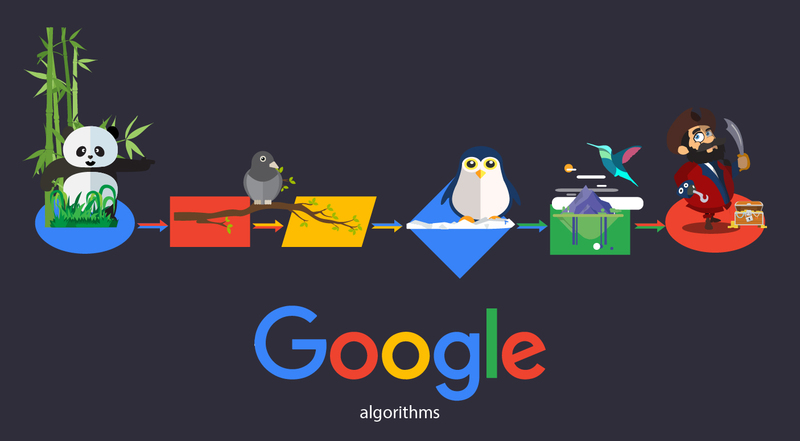 In other words, Google wants link building to happen in a natural fashion. Back links are an integral part of Google’s ranking algorithm because it helps the search engine to access the importance of the websites and also to help the users find the information they need fast. However, there are many websites and businesses that try to mislead the webmasters and website owners by selling links. Links are important but they have to be secured through legitimate means and not by buying links from websites that sell these links. Google can easily assess the quality of the links and rate them. Google has recently posted in its official blog, a reminder to the webmasters on selling links that pass pagerank. If you happen to be one such website that sells links then it is high time that you took note of this reminder as a warning. 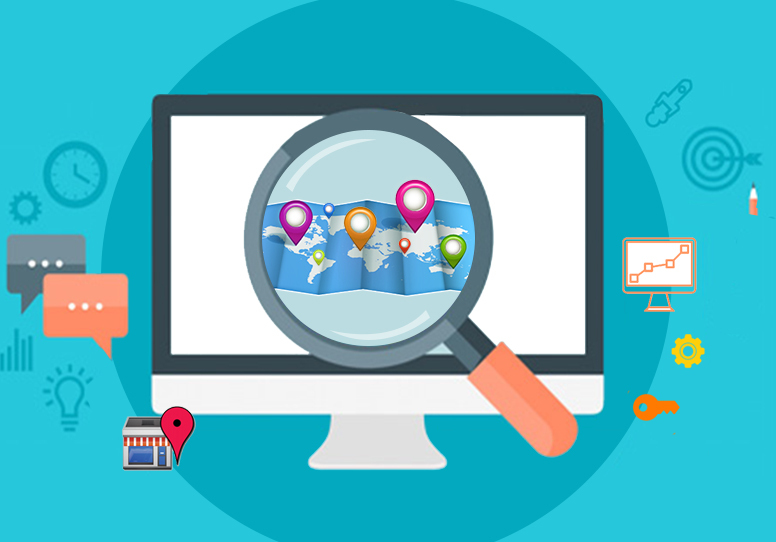 If you happen to create a quality website with plenty of good quality content online then you are likely to have good ranking in the search results and you are also likely to be approached by other websites offering to pay you to link to their website. Though it might be highly tempting to take the offer, you should know that you are walking into a trap. If Google senses that you are selling links that pass pagerank then your website will lose credibility and your website’s ranking too will be very badly affected. Google sends notifications to webmasters that sell links. If Google finds unnatural links in your website then you will receive notifications in your webmaster tools. 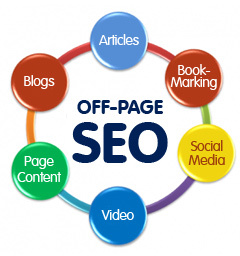 It is important to immediately rectify the issue so that you will win back the trust of the search engine. One of the things that you can do to solve the problems is to make sure that the paid links in your website do not pass any pagerank. You can block the pagerank from being passed by using ‘no follow’ attribute along with those links. If you have received money to sell links with ‘do follow’ attribute from your website then you will have to first contact the website owner explaining the change that you are going to implement so that you are safe. You can be sure that the website from which you received money is not going to be happy about the changes unless you are going to refund the money to them. To avoid all these complications it is always best to keep to fair practices. This will safeguard your website’s reputation. Once your website is blacklisted for selling links that pass pagerank then all the efforts that you have taken to improve your website’s ranking will prove to be futile. Matt Cutts warns that in extreme cases Google will remove your website from the search results.